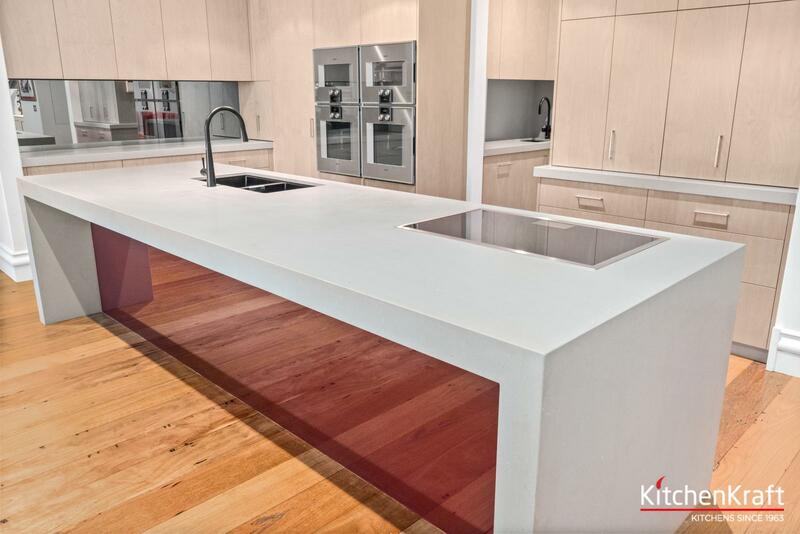 KitchenKraft has been completing kitchen renovations in Sydney for many decades. This service involves the complete package from the initial design to complete kitchen installation in your home. The complete kitchen renovation usually involves removing the existing kitchen, plumbing, electrical, gyprocking, tiling, stone masonry, carpentry and other trade work depending on the renovation. 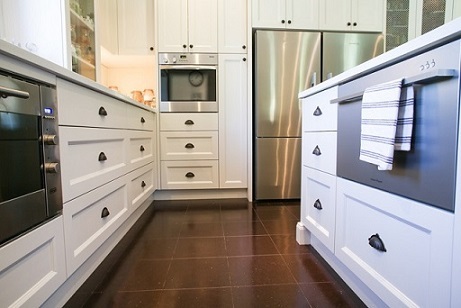 KitchenKraft has one main reason why you should renovate your kitchen with us rather than another renovation company. Final check measure before manufacturing. Provide 3D drawings and detailed manufacturing plans for your approval. Arrange all tradespeople for the onsite work. Arrange appointments for the stone or glass to be measured. Check that all work is completed. Must have a builder's licence number – KitchenKraft Licence Number is 27046.